Als je sociale angst hebt, dan loopt de spanning op bij de omgang met andere mensen. Dat kan van alles zijn, feestjes, vergaderingen, spreken in het openbaar etc. 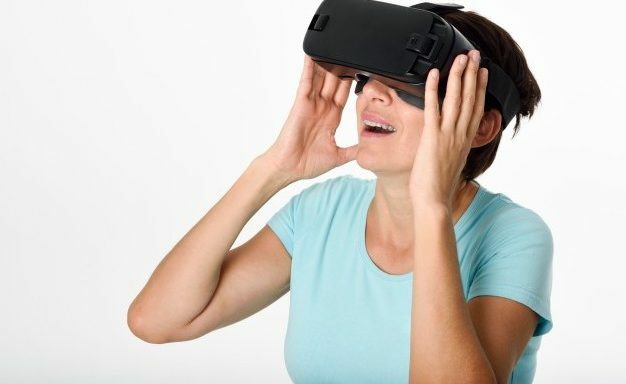 Met Virtual Reality Therapie wordt je geconfronteerd met situaties die spanning oproepen, en kun je vervolgens leren deze beter aan te kunnen. 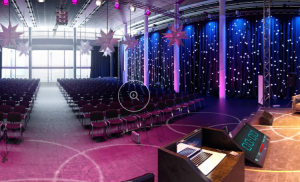 The VirtualSpeech app will help you practice for public speaking events and interviews, by providing photo-realistic environments and animated audiences. De officiële Social Beta van Oculus is jouw manier om met anderen contact te maken in VR. Kijk Twitch en Vimeo in een sociale bioscoop met andere mensen. Geniet van inhoud op het grote scherm en praat met anderen. Als je deze app gebruikt, maak je bekend waar je naar kijkt. Sluit de app als je wilt stoppen. We horen graag van je. Laat ons je mening weten op http://ocul.us/feedback. It’s time to break out the random facts – VR Trivia is here! Enter Oculus Social to kick off an interactive trivia battle with you and up to 5 other players. Take down questions from sports and music – to tech, history, and beyond. Or, mix it up with random question categories. Keep your eyes on the leaderboard, brag about your high score, check out your friends’ answers, and chat in a fun virtual reality environment. Just make sure you have at least 2 players before starting a game. VRAVO! 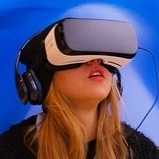 is the first Online Virtual Reality Tele-Presentations Platform that connects speakers and audiences from all around the world, in immersive 3D environments, offering the opportunity to host and attend presentations globally without any major physical infrastructure, acting as a full professional grade Virtual Convention Center. You need to sign up to www.vravo.com before using this app. 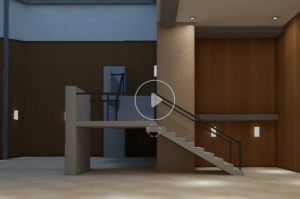 Social interactions in virtual reality exposure therapy: A proof-of-concept pilot study.Morina N, Brinkman WP, Hartanto D, Kampmann IL, Emmelkamp PM.Technol Health Care. 2015;23(5):581-9. doi: 10.3233/THC-151014. A survey on virtual environment applications to fear of public speaking. Vanni F, Conversano C, Del Debbio A, Landi P, Carlini M, Fanciullacci C, Bergamasco M, Di Fiorino A, Dell’Osso L.Eur Rev Med Pharmacol Sci. 2013 Jun;17(12):1561-8. Review.